The latest issue of Superyacht Business magazine features an in-depth look at Global Yachting Group’s senior management team and their ambitious plans for international growth. Editor Dennis O’Neill discusses topics ranging from the day-to-day management of the group to the recovery of the repainting sector since the global downturn. 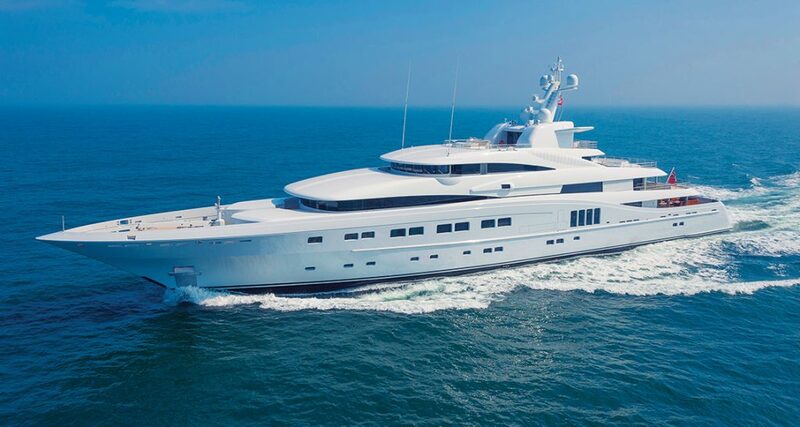 To view the article please visit the Superyacht Business website here.